 If you lift cars or other extremely heavy loads on a regular basis, SafetyLiftinGear.com trolley jack will allow you to do so with ease. We sell a range of heavy-duty floor jacks here at SafetyLiftinGear, enabling you to lift loads of up to 10 tonnes without any difficulty whatsoever. To find the hydraulic trolley jack that best suits your needs, please select a product from the options listed below. The maximum load for each jack is clearly marked in the product description, so you can be sure that the trolley you choose is correctly matched to the demands of your application. The hassle-free wheeled design of our hydraulic trolley jacks makes them easy to manoeuvre in and out of position, providing fantastic usability. In order to provide peace of mind to our customers, all of our floor jacks are also tested and certified to guarantee safety, reliability and longevity. To purchase or hire one of our hydraulic trolley jacks, simply select from the 'Buy Now' and 'Hire Me' buttons, displayed alongside each product, then follow the on-screen instructions. If you have any further questions about our range, please feel free to get in touch with a member of the SafetyLiftinGear team.